Hosco ferrules for anchoring the strings in the back of your guitar body. The design has no top lip for mounting the ferrules flush with the guitar body for a sleek, smooth look. 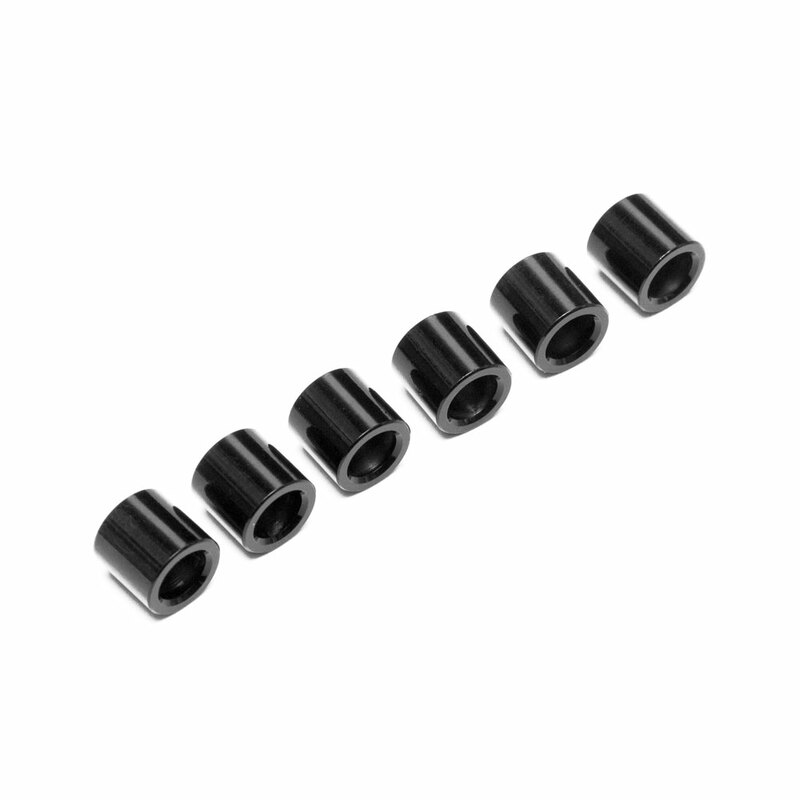 Comes in a set of 6 ferrules.